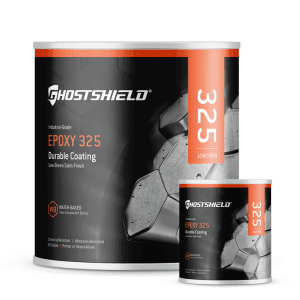 The Polyaspartic 745 is a solvent-based, two-component, aliphatic polyaspartic coating designed to coat concrete floors or concrete countertops providing incredible abrasion resistance and chemical resistance. Recommended for indoor areas with high risk of exposure to chemical spills, fuel, heavy equipment, extreme temperatures and any other potentially damaging situation the substrate may encounter. Polyaspartic 745 has an exceptionally fast dry-time, with a tack-free dry-time of a 3-7 hours which makes it the best choice for projects where a thin build coating is desired with a limited period of time for installation. 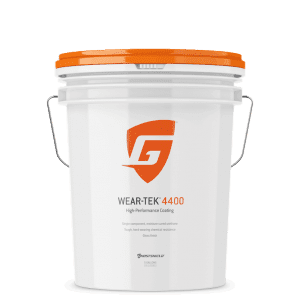 Great for use on concrete countertops and concrete feather finish countertops where an extremely durable coating is needed. 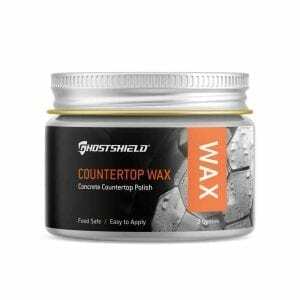 Concrete Countertop Kit Coverage: Up to 50 sq. ft.
1.25 Gallon Kit Coverage: Up to 200 sq. 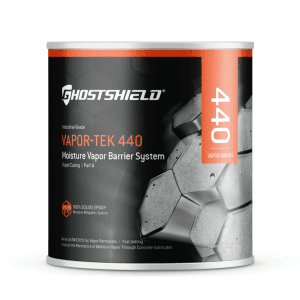 ft.
2.5 Gallon Kit Coverage: Up to 400 sq. ft.